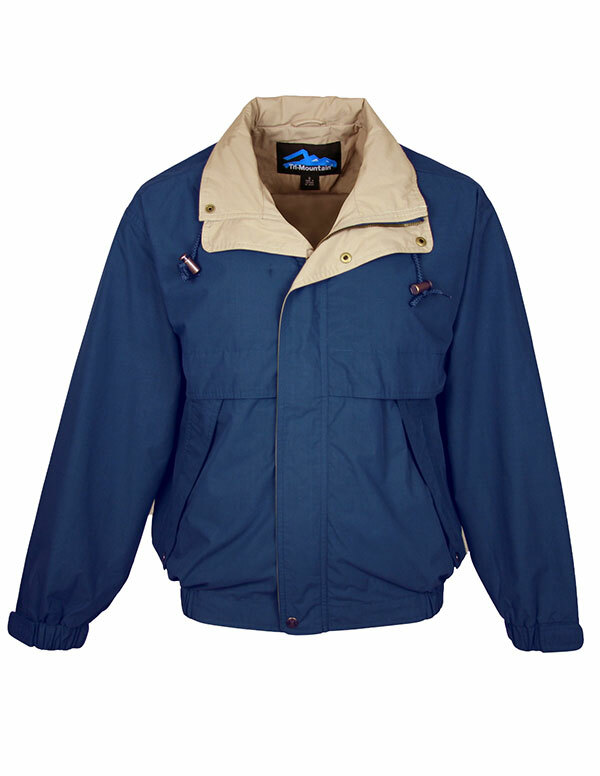 This Tri Mountain Jacket features a waterproof layer that is made of 65% polyester and 35% cotton poplin material. 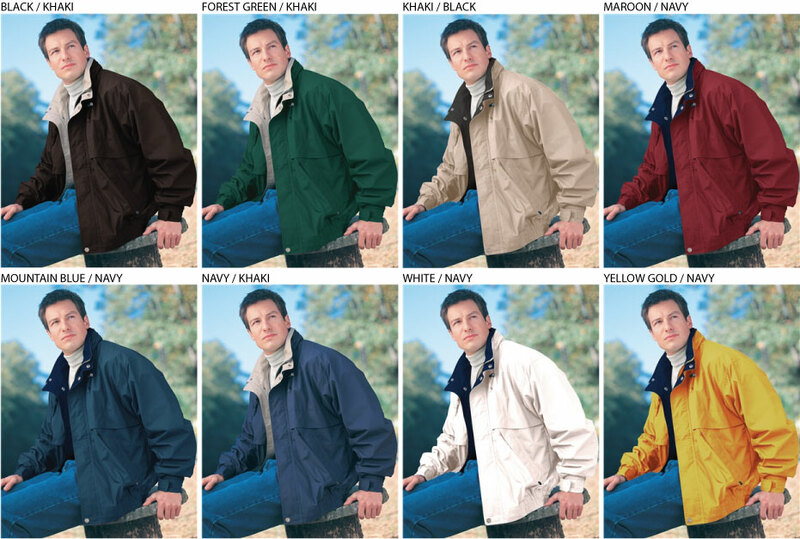 The Panorama microfiber jacket from Tri Mountain is able to resist the most wet of days. Also features two front pockets; an inner chest pocket with zippers, and a full storm and outer placket. The hood can be easily concealed in collar. -Constructed of polyester and cotton poplin with similar lining. -Elastic waistband and cuffs with adjustable Velcro. The 5300 Panorama Tri Mountain Jacket is a similar and matching style to the women's 5320 Landscape.